Towyn caravan parks are some of the most popular in Wales. It’s hardly surprising when you consider what’s on offer in and around them. Whether you are considering buying a static caravan or renting one for a holiday, Towyn in North Wales is an excellent location choice. It’s a classic, traditional seaside resort with so much to do for all the family. A two week holiday is barely enough time to fit in a quarter of what you can do and see. There are miles of beaches running along the North Wales coastline between Towyn and Kimnel Bay. In the summer you can build fabulous sandcastles, stretch out in the sun and read your book or participate in numerous water sports. In the winter you can go beachcombing and maybe find a few treasures or just breathe in the healthy sea air. Candy floss, hot dogs, burgers, fish and chips are all available for the odd guilty pleasure. 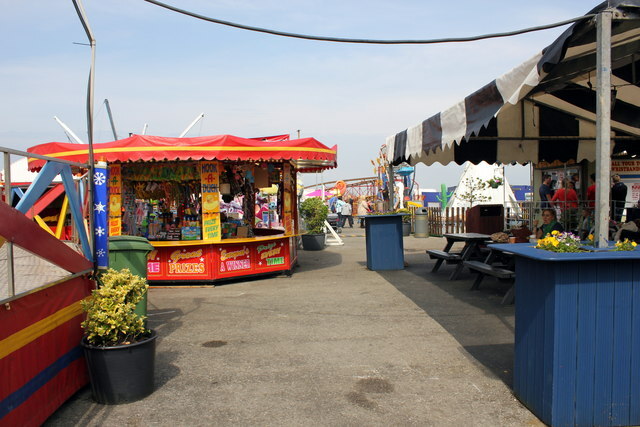 There are plenty of amusement centres to keep everyone entertained and lots of fun rides at the fair. Most Towyn caravan parks provide all the activities and facilities you will need without setting foot off site if you don’t want to. Golden Gate Holiday Centre has Children’s Clubs, live entertainment in season, body zorbs, archery, wall climbing, golf and football to name just a few activities. With shops, launderettes, hairdressers, beauty salons, bars and restaurants many parks resemble small village communities. Once visited Towyn is a place many people return to year on year. This is part of the reason that static caravan sales are high in the area. Some holiday parks are so close to the beach you can step right onto the sand and others are within a short distance of the seaside. There is a massive market and car boot sale every Saturday. There are more than 400 stalls selling anything from fresh fish, fruit and vegetable to second-hand appliances and furniture. Commencing at 6 am it’s worth going early so that you can get round it all. Not to mention getting the first pick of the bargains. There is a café and in the summer an outside beer hut, plus other food outlets so you can stop for a bite to eat and a drink. The Tir Prince market is visited by people from all over the region and is one of the most popular in North Wales. Many Towyn caravan parks have holiday lodges or static caravans for sale. Golden Gate Holiday Centre is no different with a huge inventory available across several parks in the area. Why not rent a caravan in 2017 and view our holiday homes for sale. Starting at just £8.995, many with the first year’s site fees included, they are affordable to everyone. Finance packages are available too, subject to status.